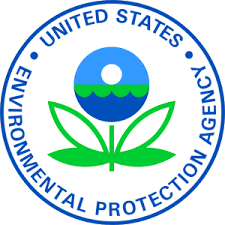 The EPA has a website for everything a CFMA member would want to know about the new Federal Formaldehyde Regulations. NEWPORT BEACH, CA – The California Furniture Manufacturer’s Association (CFMA) recently held a Furniture Industry Social at the American Legion Newport Beach last month. This second annual event continued a relaxed luau theme. Scores of manufacturers, suppliers, and industry colleagues attended the event to show their support for RC Furniture, the 2016 Manufacturer of the Year award recipient.